The Idoneth Deepkin are reinforced next week with three new units – the dual-build Akhelian King kit and the Namarti Reavers. 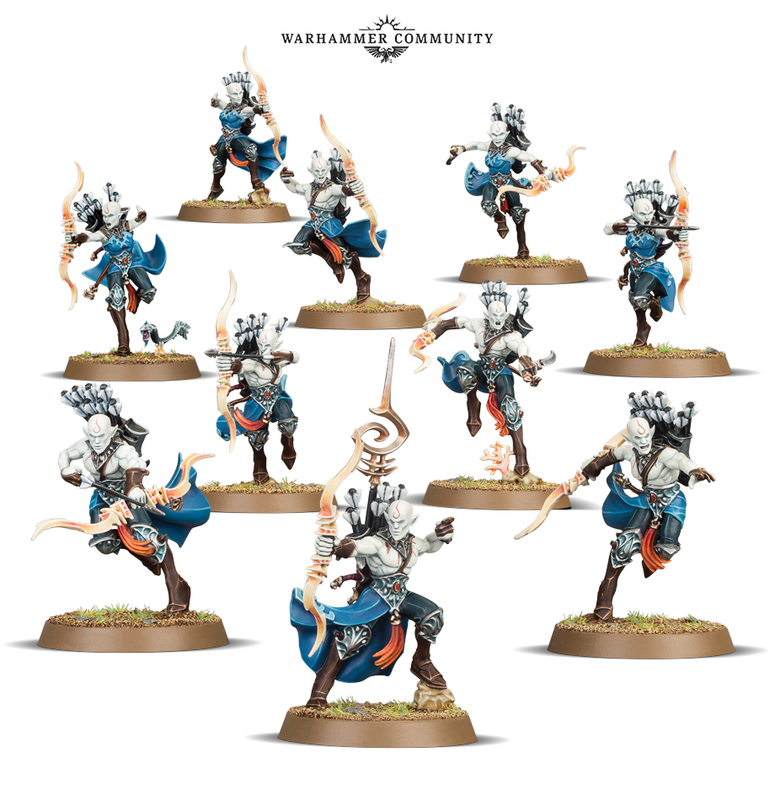 Namarti Reavers are raiders and scouts for your Idoneth Deepkin army and are ideal for holding objectives, slaying enemy war machine crew and generally making a nuisance of themselves on the tabletop. In fact, if you take an Isharann hero as your general – such as Lotann, Warden of the Soul Ledgers – you’ll be able to use them as Battleline units in a matched play force. With this ability, you’ll be able to empower your deadliest units with additional attacks – ideal if you’re looking to make the most out of your elite Akhelian cavalry or even a unit of Namarti Thralls. Akhelian Kings are also superb combatants – you’ll be able to equip yours with either a bladed polearm or a greatsword, while Battletome: Idoneth Deepkin is packed with artefacts and warlord traits to help you forge a mighty ruler of your own making. 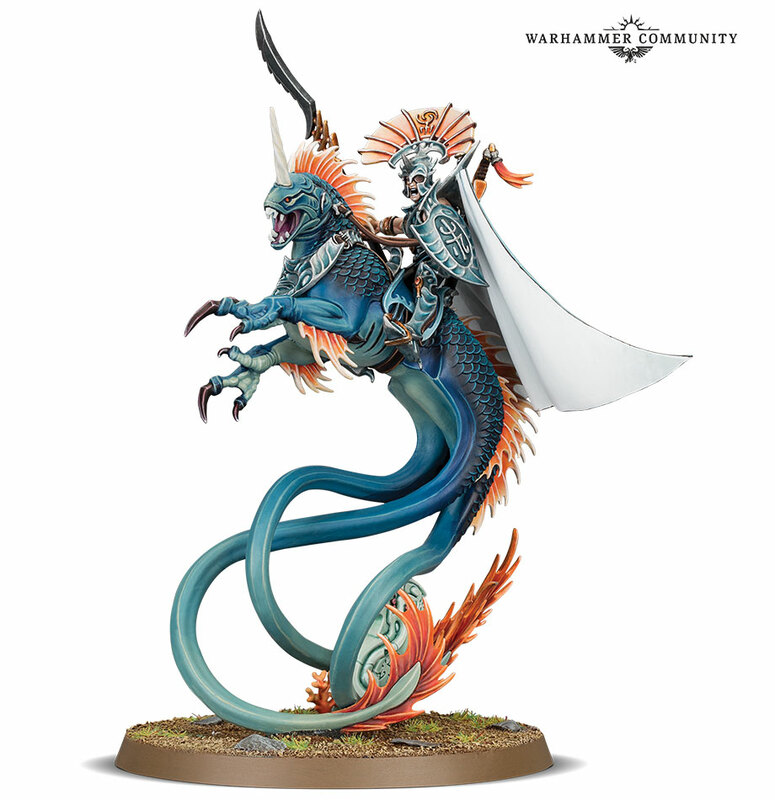 Volturnos isn’t just the greatest living Idoneth Deepkin – he’s also rumoured to be the first ever aelf created by Teclis, and is the last surviving member of the Cythai, the first, tragic generation of aelves to be created. 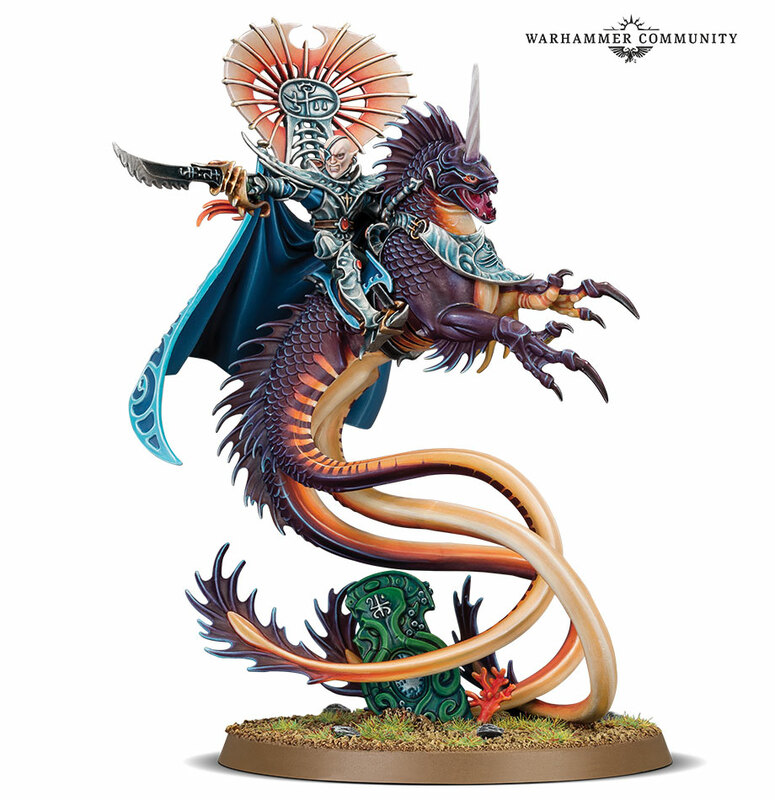 Over the years, Volturnos has proven himself a talented commander and peerless warrior, siding with many enclaves and proving instrumental in transforming the Idoneth Deepkin into a powerful and established race. We’ll be taking a closer look at Volturnos in an in-depth preview next week. It’s very exciting! Next week is also when the first wave is released! We will be doing a full unboxing and share our thoughts in the podcast when we have our hands on the book!